A convenient way of illuminating the cooking area of most barbecues. It can also be used as a handy light for many other applications. 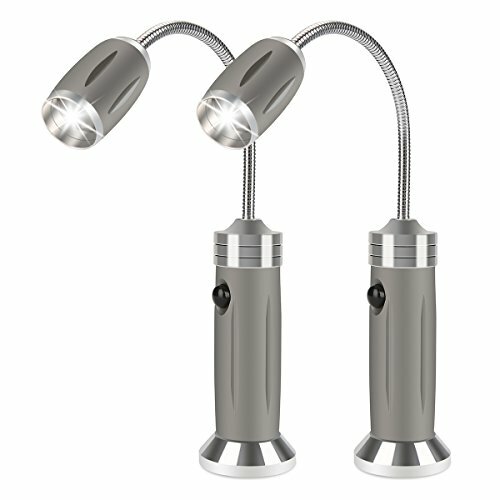 The flexible arm & magnet enables various fixing positions to the product requiring illumination. If you have any questions about this product by LiDiwee, contact us by completing and submitting the form below. If you are looking for a specif part number, please include it with your message.